LEN and the aquatic family is mourning a former great of swimming and a former LEN Bureau Member Ilonka Novak (HUN) who died at the age of 94. She belonged to Hungary’s first golden generation of female swimmers who swept four out of five titles at the 1952 Olympics in Helsinki. She was member of the winning 4x100m free relay which set a new world record in the final. She stayed in the sport once her swimming career ended, for two years she was the head coach of the national team. In 1974 she was elected to the LEN Bureau and she went on working for European Aquatics for 20 years, becoming one of the longest serving Bureau Members in history. 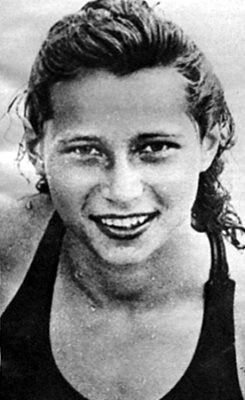 Her younger sister Eva was also a great swimmer, she was member of that winning relay too and also had two silvers from 1952 (she died 14 years earlier).